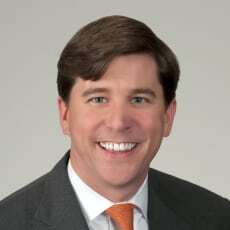 Bradley Pratt is a partner at The Pratt Law Firm, where his practice focuses on high exposure trucking accident litigation, catastrophic personal injury cases, product liability/mass torts, pharmaceutical and medical device cases, consumer fraud litigation, whistleblower actions, business disputes, and class actions. 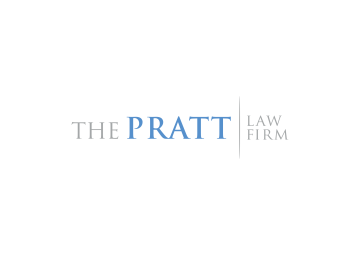 Prior to founding The Pratt Law Firm in 2016, he was a Partner at King & Spalding. In 2012, he was awarded the ‘Rising Star Award’ in product liability litigation by Law360, honouring five attorneys under the age of 40 in this specialism nationwide whose ‘accomplishments in major litigation and transactions belie their age’.